Four Indians are in the lead in their respective categories at the end of the eighth round in the 2015 FIDE World Youth and Cadet Chess Championships, which is being held at Porto Carras in Greece. 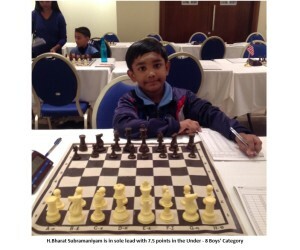 H. Bharath Subramaniyam continues his good run in the U8 boys section with his seventh win. He is the sole leader with 7.5 points. Another Indian, Dev Shah (six points) suffered his second consecutive defeat in that section. In the girls’ U8 section, B. Savitha Shri continues to stay on top with 7 points. India suffered a minor setback in both the U10 girls’ and boys’ sections. While defending champion Divya Deshmukh lost her second consecutive game in the girls’ section, R. Praggnanandhaa lost in the boys’ category. Divya stays at 5.5 points, while Rakshitta Ravi has moved to six points with a win in the girls’ section. In the boys section, Praggnanandhaa is now lying in the third position with 6.5 points. In the U12 girls’ section, Salonika Saina is slowly inching towards the top. She is currently placed in the third position with 6.5 points. Former U10 boys’ champion Nihal Sarin is also moving towards the top tables with a win. 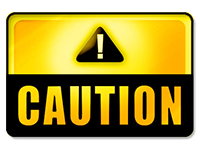 He is now in the fourth position with 6.5 points. R. Vaishali and M. Mahalakshmi are in the lead in the U14 and U-18 girls’ section respectively with seven points each.